Care for your body, because we care too! Our story began about 25 years ago, working closely with local sporting communities. 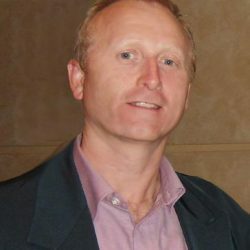 From there, our founding member Paul Netherclift, worked as an Allied Health Professional within the NSW health system for approximately 10 years. Occupational Therapy and Exercise Physiology were his qualified areas of expertise, offering technical and professional assistance across Cardiology, Stroke and Head Injury, General Medical and Orthopedic wards, Renal (kidney), Rehabilitation and Outpatients services. The Body Care Specialists as a business entity commenced operation in 2006. Paul witnessed a need for comprehensive healthcare solutions for all individuals, groups and corporate healthcare across the region, in the community and at people’s homes. 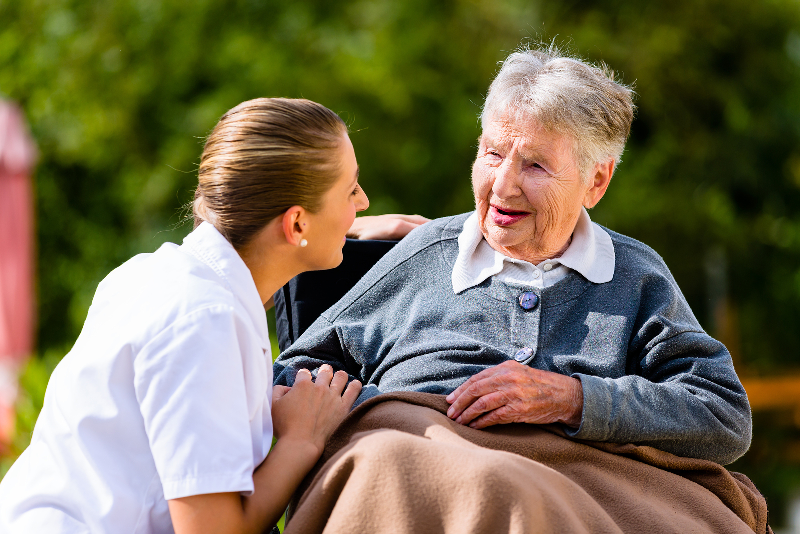 Its focus is clients that fall through the gaps not offered by hospitalisation or rehabilitation. Those clients that continue to need help despite doctors appointments and hospitalisations. People always need good advice and services to help them with their health. We have found that education and information is the best way to help people. So our mission is to promote the concept of ‘self promotion’ through activities and lifestyle choices. That simply means we provide you with tools to help yourself with your health, as well as provide the backup services for the process to run smoothly. Our Mission is to educate and inform people on health services, and what options are available or possible to help them achieve their goals. We teach and encourage the concept of ‘self promotion’ through activities and lifestyle choices. Better to help yourself when you can, rather than someone else do it later when your unable. We use professionally based skills, we are coupled with professional associations, academia, industry regulatory and government bodies, to develop collaborative partnerships improving healthcare and health management for all Australians. Educating and informing Australians of ‘self promotion’ of health through activities and lifestyle choices. Promote a natural, functional, holistic framework for those who wish to become something greater that they current are to embrace and continue on with individually. For our process to work, we use a system that attempts to find the origin of the condition. This process has the following 3 sections; We meet you and find out what’s not working properly. Then we use assessments to direct our sessions. We treat whatever is in need. Asking questions is usually the best way of finding out what could be driving your issue. We may need to ask you questions throughout your time with us, but we may also need to ask you to fill out extensive questionnaires at times. If we don’t know what’s going on, then we can only be like most other professionals and GUESS. We don’t like to do that, that’s why we use such a comprehensive system of assessments. Interventions or treatments usually help the body make positive changes. The concept of treatment always involves ongoing assessments of what we are doing and how it is working. This can be in many forms – relaxation of stress (physical or emotional), changes or corrections to lifestyle factors, movement or exercises, and always always always – Education. Paul is our leading therapist at The Body Care Specialists. He specialises in Holistic Lifestyle, Exercise Coaching, Rehabilitation and Golf Performance strategies. Bachelor of Applied Science – Occupational Therapy (Ba App Sc O.T). Graduated University of Sydney (1995), Health Sciences Cumberland College. Bachelor of Exercise Science & Rehabilitation, Ba Ex Sc & Rehab (Honours). Graduated University of Wollongong (2006). Diploma of Remedial Massage (Dip Rem Mass). Graduated T.A.F.E. NSW Loftus Campus (2007). Holistic Lifestyle Coach I & II (2012 & 2013).